Falls Church, Va. - Three are dead after an active-duty Marine shot and killed two fellow service members before killing himself, according to authorities. Investigators say the male shooter was found dead of a self inflicted gunshot wound and two others, one man and one woman, were pronounced dead at the scene. The shooter and the two victims were all identified as active duty Marines, but their names were not released pending family notification. Authorities were called to the scene around 10:30 p.m. Thursday where the found one Marine dead at a barracks, base commander Col. David W. Maxwell told reporters. Authorities later found a second victim dead, along with the body of the suspected gunman, who died of a self-inflicted gunshot wound. 2:00 a.m. - According to a base spokesman one person is dead at Marine Base Quantico after a shooting took place late Thursday night. 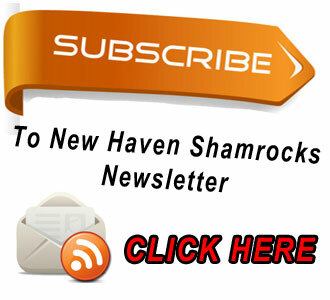 Lt. Agustin Solivan said that the shooting happened around 11 p.m. EST Thursday and the base was put on lockdown. Authorities were in a standoff after the suspect had barricaded himself in the barracks, this according to the base spokesman. As of 2 a.m. EST Friday morning Solivan said, “It’s still a standoff situation. No information on the victim has been released. 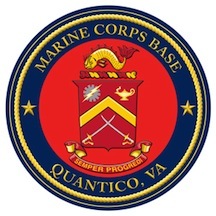 Marine Base Quantico covers nearly 100 square miles (260 km2) of southern Prince William County, Virginia, northern Stafford County, and southeastern Fauquier County. Used primarily for training purposes, MCB Quantico is known as the "Crossroads of the Marine Corps"